Kosher wine is wine made while following extra rules and guidelines so that it remains in line with Jewish dietary laws. It must be made under a rabbi's supervision, only contain kosher ingredients, and be processed using specially certified equipment. There can be no added preservatives or artificial colors, and the wine can only be handled from start to finish by Sabbath-observant Jews. 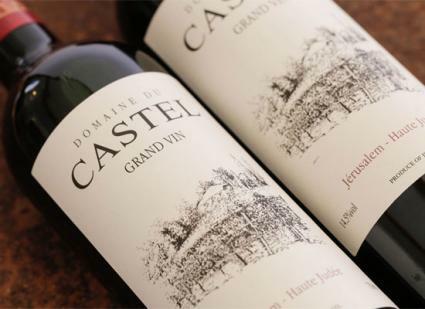 Gayot rates Domaine du Castel 2011 Grand Vin as one of their top 10 kosher wines, rating it 15/20. It's produced by Judean Hills in Israel, and Gayot notes it could easily be mistaken for a family-owned French winery with its focus on Bordeaux style varietals. Judean Hills is regarded as one of Israel's top wine producers, and they note this particular Bordeaux-style red blend has been referred to as the "greatest kosher wine in the world." Grapes that make up the Grand Vin include Cabernet Sauvignon, Merlot, Petit Verdot, and Cabernet Franc. They were aged 16 months in mostly new French oak barrels and another four months in concrete barrels before bottling. Flavor notes tell of currants, plums, and cherries, along with a hint of spice. The wine pairs well with steak, duck, and other grilled meats. Wine Advocate gave it 91 points, noting it's accessible at a young age, but still needs time to come together and show more complexity. Other vintages have also received over 90-point ratings from Robert Parker, along with Wine Spectator, and Wine Enthusiast. Purchase Info: It's available online from Binny's Beverage Depot for less than $70. Yatir Forest is the flagship wine of Yatir Winery. Jwines includes it as part of their 90+ point collection, noting it was aged up to 18 months in small French oak barrels, and undergoes another year of bottle aging before it is released. Look for a deep purple-red color, aroma of ripe forest fruits, and deep tannins. 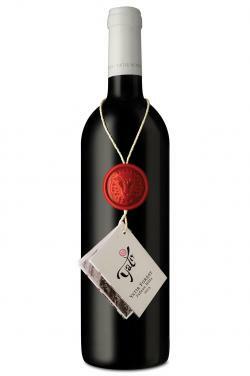 The 2013 Yatir Forest vintage contains 68% Cabernet Sauvignon and 32% Petit Verdot. The composition varies each year based on the year's crop as the winery strives to create a unique wine that accentuates the vineyard's terroir. The vines are located at 900 meters above sea level planted along the Yatir Forest slopes. The forest was planted by the JNF (Jewish National Fund) in 1964 and is considered the largest initiated forestation in Israel. Purchase Info: Available directly on Jwines for less than $75 a bottle. Skyview Wines names the 2015 Bartenura Moscato d'Asti as their #1 best kosher wine for 2017. It's an Italian Moscato renowned for its lightly fizzy texture, and it has hints of pear, nectarine, melon, and floral flavors on the palate. They recommend pairing it with cheese-based dessert dishes, like a chilled slice of cheesecake. Skyview Wines calls itself the most trusted name for kosher wines, and prides itself in having a very large selection , being named New York's leading kosher wine and scotch retailer by Zagat 2012/13. Purchase Info: Purchase directly on Skyview Wines for approximately $15. 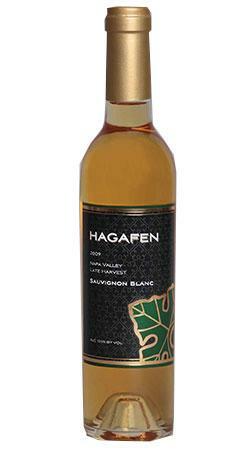 If you're looking for the best kosher dessert wine on the market, consider the 2009 Hagafen Cellars Late Harvest Sauvignon Blanc. Included on Gayot's list of the top 10 kosher wines, they rated it 14/20. It is made on the edge of the Sonoma Coast, where the mountain meets the sea. It has pear and honeysuckle notes and pairs well with a variety of desserts. Only 600 cases were produced in 2009, and it won several awards, including Double Gold in the Indy International Wine Competition. This is a rarely produced release, so it's definitely worth grabbing a bottle or two for your kosher wine collection if you come across it. Hagafen Cellars is a popular winery located in Napa, California, and yes, their wines are kosher. They have three brands, Hagafen Cellars, Prix Vineyards, and Don Ernesto. Each contains the hechsher of the Orthodox Union as kosher for Passover. They are also yayin mevushal via the flash pasteurization process. Purchase Info: Purchase the wine directly on Hagafen Cellars website for $36. If you're looking for one of the best inexpensive kosher wines on the market, consider Elvi Herenza Rioja. It's the top pick from The Spruce, who named it one of the best kosher wines for under $20. Elvi Herenza is made from 100% Tempranillo, and has aromas of cherry, with notes of spice, chocolate, and oak on the palate. It was aged eight months in oak barrels; 70% American and 30% French. It pair well with duck and veal dishes. Elvi Wines is from Spain and also produces other Spanish wines from various regions in the country. Purchase Info: Buy it for approximately $13 on KosherWine.com. 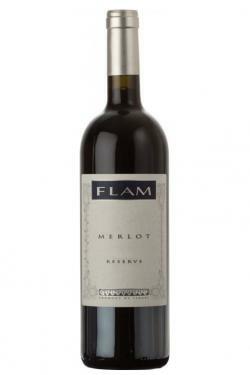 The 2011 Flam Reserve Merlot made Wine Enthusiast's over 90 point kosher wine list, receiving 91 points. It has notes of cranberry, tobacco, and espresso beans, while you'll get flavors of black cherry, eucalyptus, tobacco, and leather. Wine Enthusiast notes a pleasant balance of fruit and tobacco flavors. Pair with duck, beef, and lamb dishes. It's a blend of 85% Merlot, 10% Cabernet Sauvignon, and 5% Cabernet Franc, sourced from their best plots in the Dishon vineyard. The grapes undergo a cold maceration for 48 hours, with fermentation taking place in stainless steel tanks for 14 days. Wines are aged in French oak barrels, of which 30% are new, with the rest one to two years old. Each varietal ages separately for 12 months before final blending. The wine is aged for another 10 months in the cellar before being released. You can drink it now, but it can also age for a few more years as well. Purchase Info: KosherWine.com has it for less than $60. The Baron Herzog Chenin Blanc is on KosherWine.com's list of best 90 point plus rated kosher wines. The grapes come from California's Clarskburg appellation, and the wine exhibits fruity notes of gooseberry, white peach, and nectarine. They recommend serving it young and chilled to experience the best of the intense fruity aromas and flavors. It pairs well with fish and chicken dishes. Various vintages of this Baron Herzog Chenin Blanc have won awards including 89 points (silver) rating for a best buy in the BTI Kosher Championship. Purchase Info: Purchase directly on KosherWine.com for less than $10. 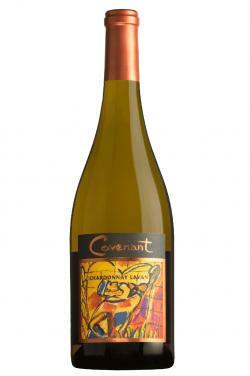 Epicurious recommends the 2010 Covenant Chardonnay 'Lavan' wine as one of their best kosher wines picks. Lavan means white in Hebrew, and this full-bodied wine exhibits mineral notes, stone fruit, vanilla, toast, and citrus flavors. It has a lush texture, with bright acidity, and has the potential to stand up to a variety of rich dishes, but remains elegant enough to pair well with lighter seafood and soups. The 2008 vintage made the Los Angeles Times "Wine of the Week" feature. They were impressed by the ability to take a kosher Chardonnay and make it taste like a white Burgundy. That particular vintage had grapes that were also blended with the 1973 Chateau Montelena Chardonnay, which is the famous wine that won the Paris Tasting in 1976, and helped put California wines on the map. Purchase Info: The 2013/2014 vintage is available from Online Kosher Wine for approximately $35 a bottle. If a wine is labeled as Mevushal, it can be handled by and served by non-Jewish servers. During production, it must be heated to around 180F, with a process known as flash pasteurization. Techniques developed in flash pasteurization help minimize any effect on the wine's flavor. 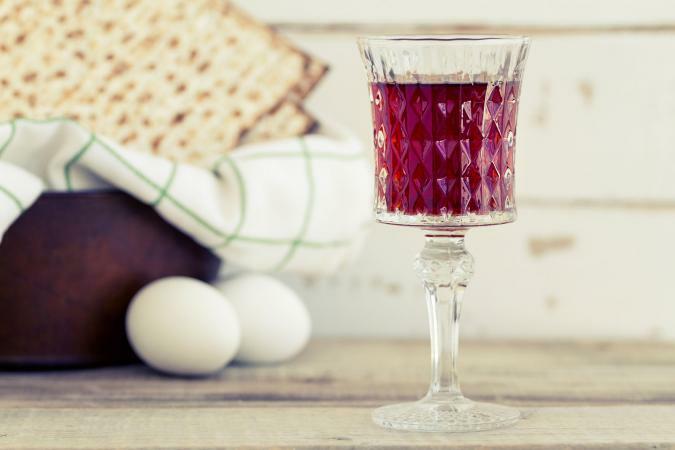 If you see a wine that notes it's for Passover, it must not contain certain additives. Legumes and corn syrup are two of the additives that cannot be present in kosher for Passover wines. You'll find that most kosher wines are already approved for Passover, but some producers like Manischewitz add corn syrup to their normal bottlings. If they produce specific wines that are approved for Passover, they use real cane sugar versus corn syrup and the bottles will denote they are "Passover Certified." Even if you aren't Jewish and specifically searching for kosher wines, don't discount these options just because they are noted as being kosher. The kosher wine industry is growing, and winemakers are producing some stellar wines that are pulling in awards and ratings just as high as non-kosher wines.